Hello! 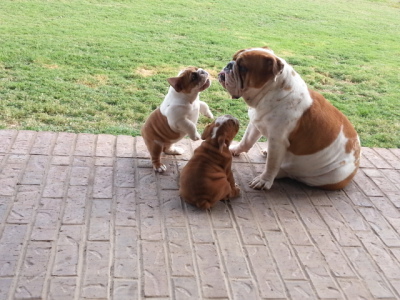 I would like to take a moment to tell you about our bulldog family. My name is Amy and my husband's name is Eric and we have one son who's name is Riley. 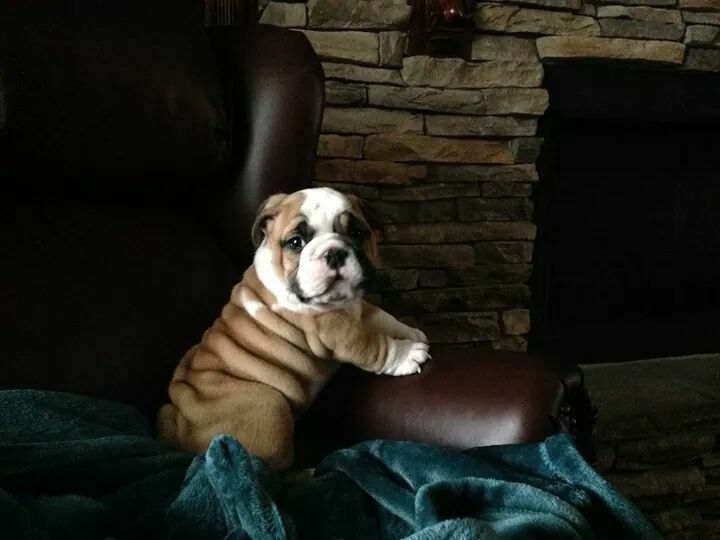 We have been raising bulldogs since 1997 when we fell in love with this breed and they become the love of our lives. 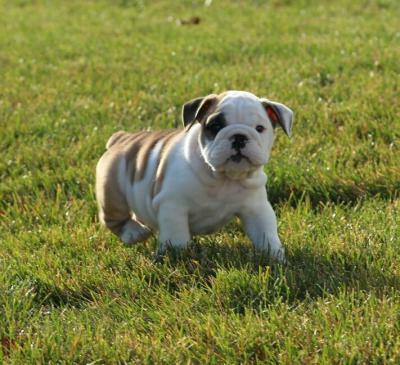 Our bulldogs are truly a part of our family sharing the love, happiness, and joy with friends and family members. All of our puppies are raised in our home with our family were they can be cared for, loved and spoiled from day one until they go to their forever homes. Baxter enjoying life in his forever Ohio home! Buddy Boy enjoying life in his forever Missouri home! Aunt Budo babysitting the kids!